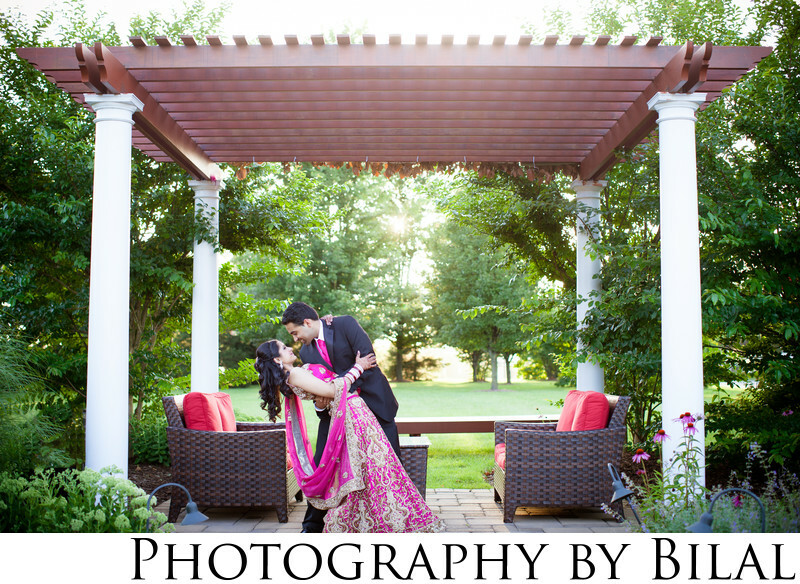 I shot this lovely image at a Gujrati Indian Wedding at the Westminister Hotel in Livingston, NJ. We had amazing light at that time of day. The sun was setting in the back and created some beautiful back light. Location: 550 W Mt Pleasant Ave, Livingston, NJ 07039.